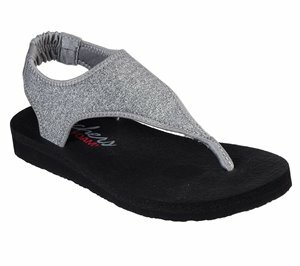 Skechers - Relaxed Fit: EZ Flex Renew - Shimmer Show $66.95 Free Shipping! 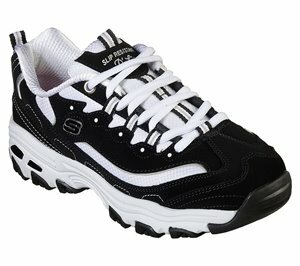 Skechers - Microburst - In-Line $61.95 Free Shipping! 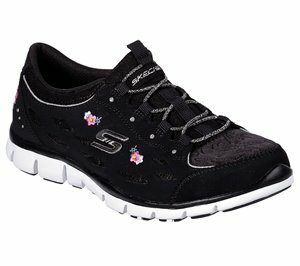 Skechers - Microburst - Sweet Bloom $61.95 Free Shipping! 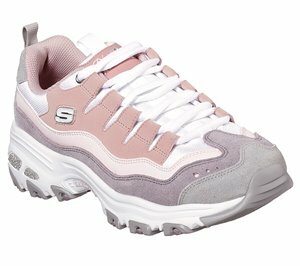 Skechers - Arya - Get Real $61.95 Free Shipping! 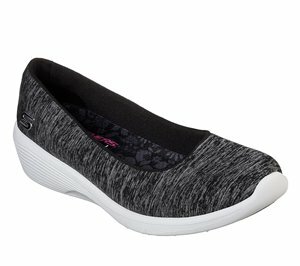 Skechers - Arya - Different Edge $61.95 Free Shipping! 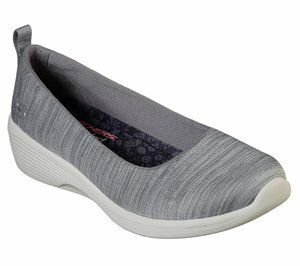 Skechers - Arya - Strike A Pose $61.95 Free Shipping! 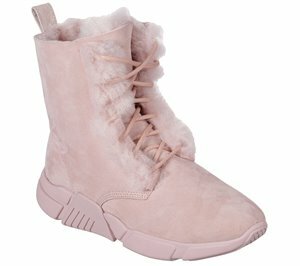 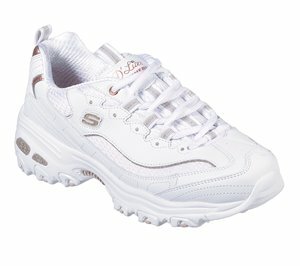 Skechers - Arya $61.95 Free Shipping! 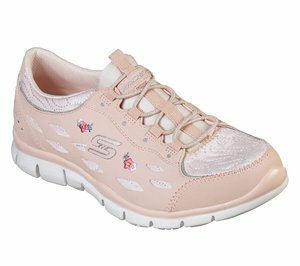 Skechers - Gratis - Divine Bloom $66.95 Free Shipping! 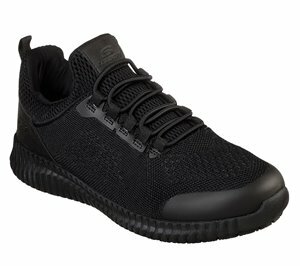 Skechers - Work Relaxed Fit: Squad SR - Ankey $71.95 Free Shipping! 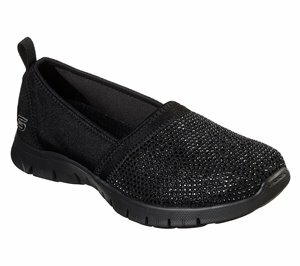 Skechers - Work Relaxed Fit: Cessnock - Carrboro SR $69.95 Free Shipping! 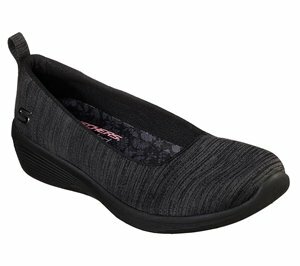 Skechers - Work Relaxed Fit: D'Lites SR - Health Care Pro $75.95 Free Shipping! 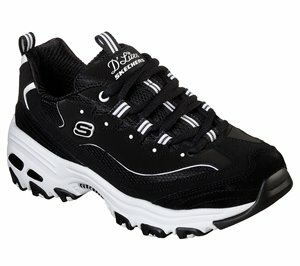 Skechers - Work Relaxed Fit: D'Lites SR - Lankoe Alloy Toe $86.95 Free Shipping! 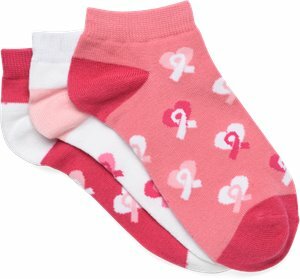 Nurse Mates - PINK HEARTS N RIBBONS 3PK ANK $16.95 Free Shipping! 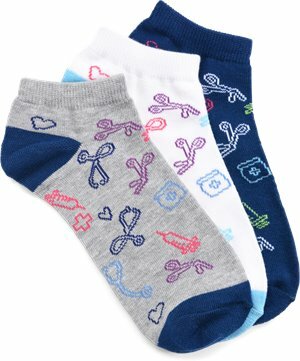 Nurse Mates - MEDICAL TOOLS ANKLET 3-PACK $16.95 Free Shipping! 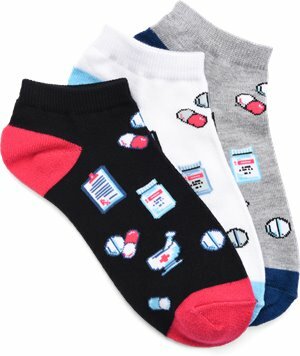 Nurse Mates - PHARMACY ANKLET 3-PACK $16.95 Free Shipping! 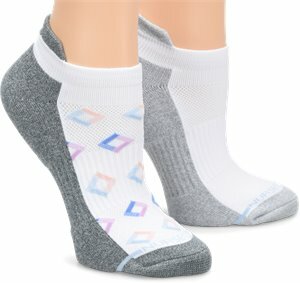 Nurse Mates - Compression Anklet 2-pack $18.95 Free Shipping! 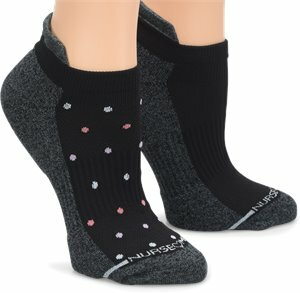 Nurse Mates - Compression Anklet 2 Pair Pack $18.95 Free Shipping! 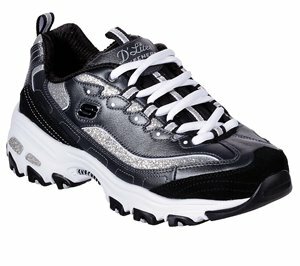 Skechers - D'Lites 3 - Stride Ahead $71.95 Free Shipping! 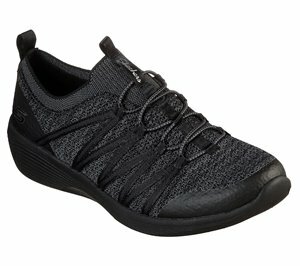 Skechers - Dynamight 2.0 - Quick Concept $51.95 Free Shipping! 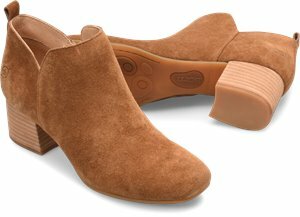 Skechers - D'Lites - Copper Divine $66.95 Free Shipping! 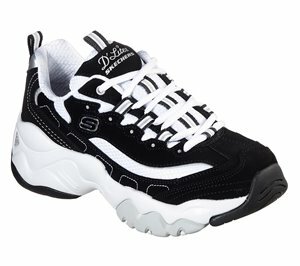 Skechers - D'Lites - Second Chance $66.95 Free Shipping! 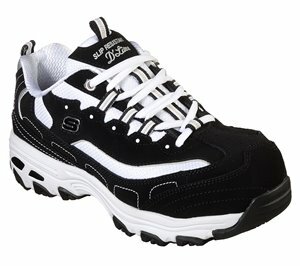 Skechers - D'Lites - Free Energy $66.95 Free Shipping! 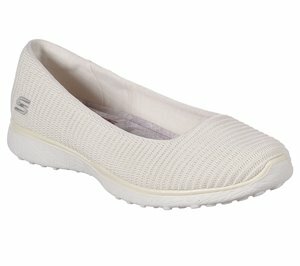 Skechers - D'Lites - March Forward $66.95 Free Shipping! 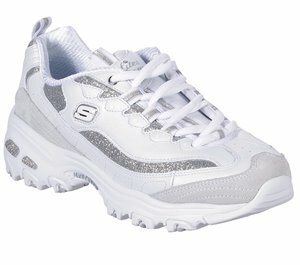 Skechers - D'Lites - Glimmer Eve $76.95 Free Shipping! 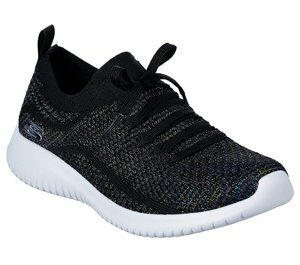 Skechers - Ultra Flex $61.95 Free Shipping! 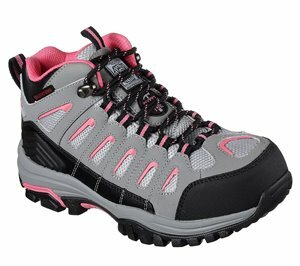 Skechers - Meridian - Charted $66.95 Free Shipping! 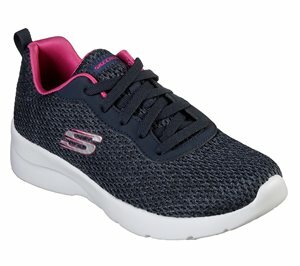 Skechers - Skechers GOrun Focus - Approach $61.95 Free Shipping! 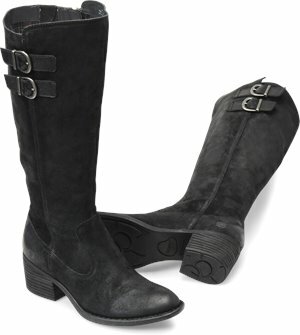 Born - Tamara $95.00 $100.00 Free Shipping! 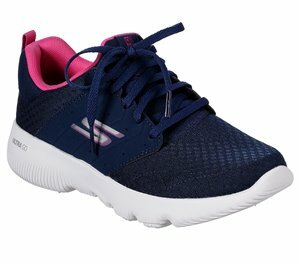 Skechers - Modern Jogger - Sasha $86.95 Free Shipping! 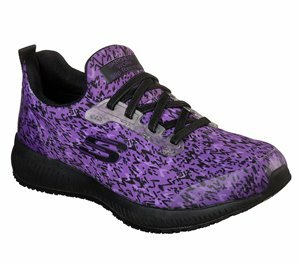 Skechers - Block - Apres $136.95 Free Shipping! 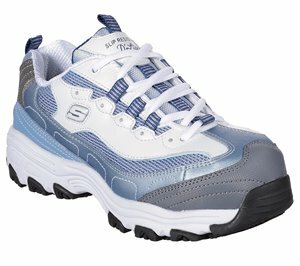 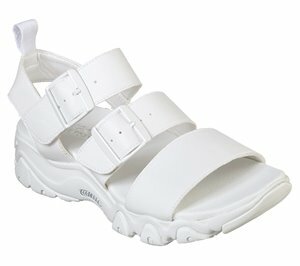 Skechers - Block - Bliss $156.95 Free Shipping! 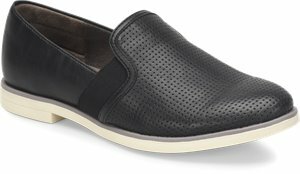 Skechers - Work: Bellshill ST $85.95 Free Shipping! 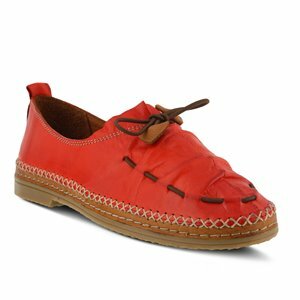 Born - Aneto $124.00 $130.00 Free Shipping! 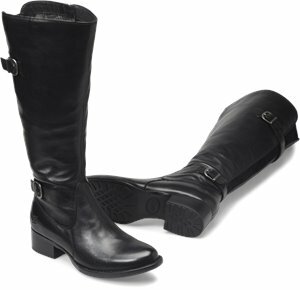 Born - Basil $171.00 $179.95 Free Shipping! 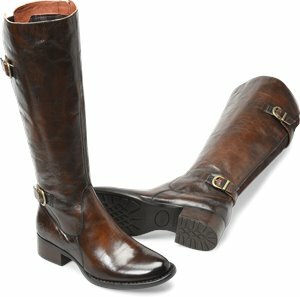 Born - Gibb $190.00 $199.95 Free Shipping! 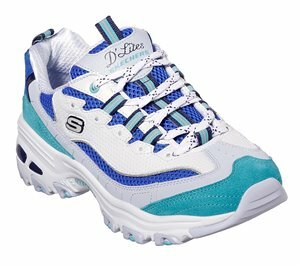 Skechers - DLites - Sure Thing $66.95 Free Shipping! 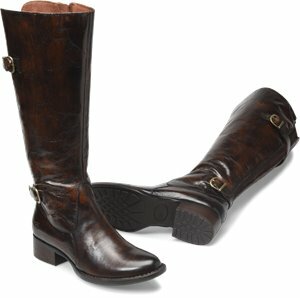 EuroSoft - Shaina $48.95 Free Shipping! 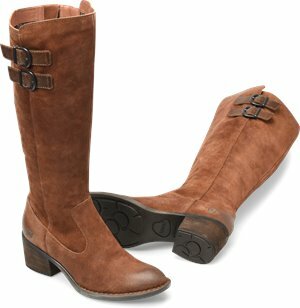 EuroSoft - Vernelle $51.95 Free Shipping! 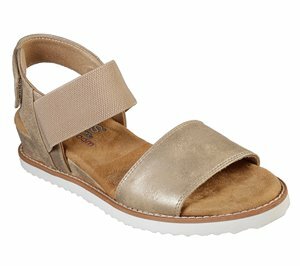 Spring Step - Berna $89.95 Free Shipping! 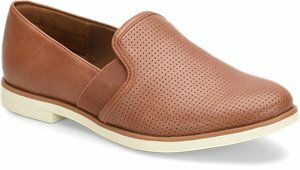 Skechers - BOBS Desert Kiss - Timeless Summer $46.95 Free Shipping! 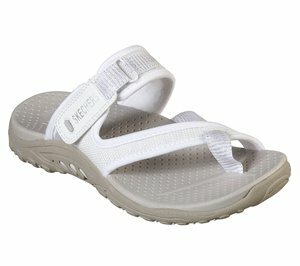 Skechers - Meditation - Flow Nation $38.95 Free Shipping! 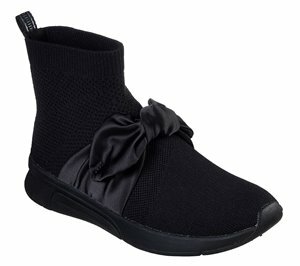 Skechers - Rumblers - Dancing Queen $43.95 Free Shipping! 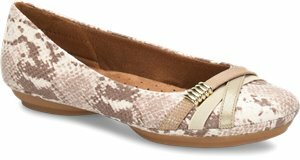 Skechers - Beverlee - Sail Away $51.95 Free Shipping! 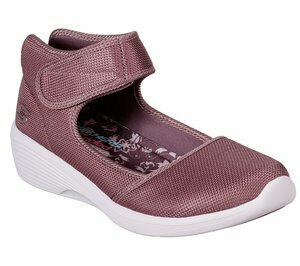 Skechers - Brit - Girl Wonder $54.95 Free Shipping! 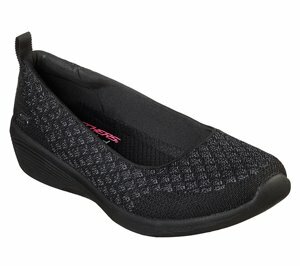 Skechers - Brit - Zip Zap $56.95 Free Shipping! 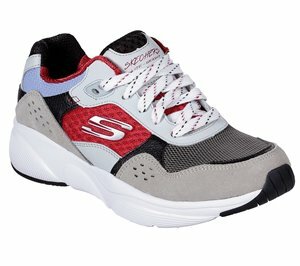 Skechers - D'Lites 2.0 - Cool Cosmos $54.95 Free Shipping! 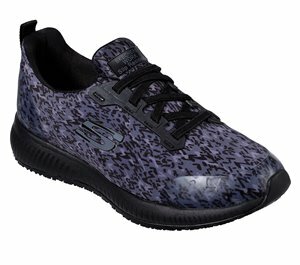 Skechers - Rumble Up - Cloud Chaser $46.95 Free Shipping! 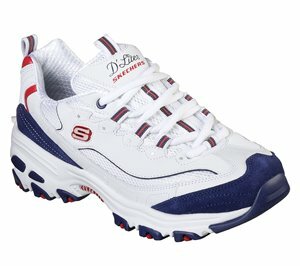 Skechers - Rumble Up - Funny Business $46.95 Free Shipping! 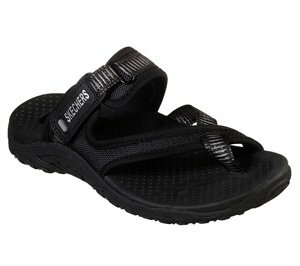 Skechers - Reggae - Caribbean $46.95 Free Shipping! 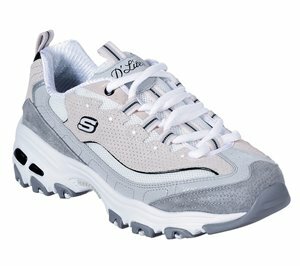 Skechers - Parallel - Crossed Wires $56.95 Free Shipping! 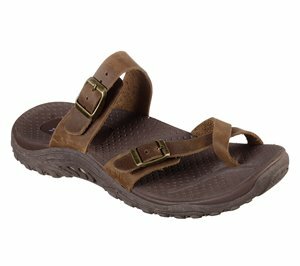 Skechers - Reggae - Seize The Day $46.95 Free Shipping!